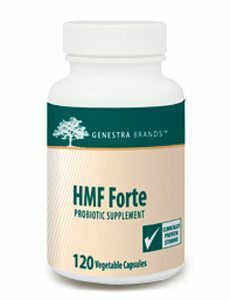 FUNCTIONS The microbiota of the human gastrointestinal tract plays a key role in nutrition and health. 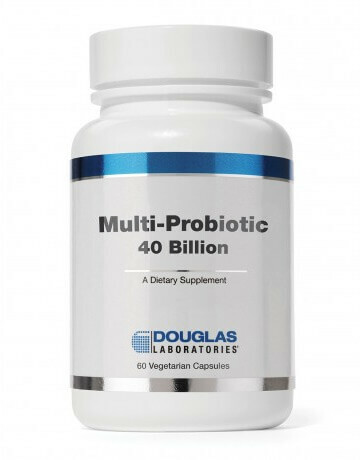 A delicate balance exists between the human intestinal microflora and its host. Upset of this community structure may promote undesirable conditions. 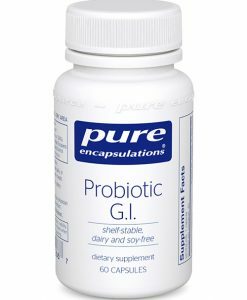 Many different environmental factors may affect the gut microbial ecology; these include diet, medication, stress, age and general living conditions. 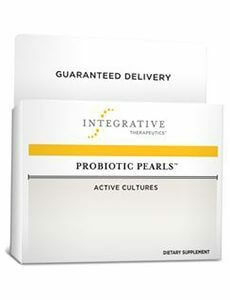 It is therefore important that gut microflora interactions be optimized with probiotics and prebiotics. 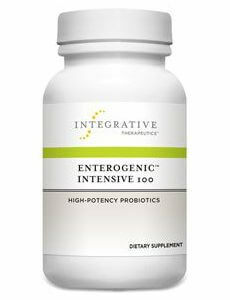 Probiotics are supplemental live, beneficial intestinal micro-organisms for gastrointestinal health and immune support. † Probiotics have been shown to exert a beneficial support through modification of the immune system host via the gut environment. 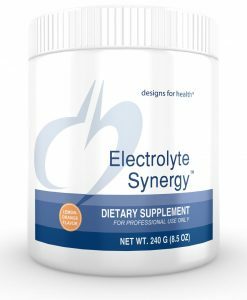 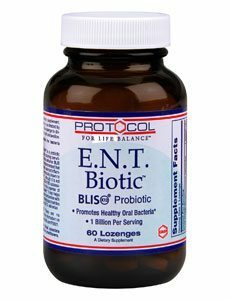 Clinical trials also suggest that the exposure to healthy microbes through the gastrointestinal tract powerfully shapes immune function.† Multiple studies have indicated that multi-strain probiotic blends with lactobacilli, bifidobacteria, and streptococcus can provide optimal support for a diverse range of health needs.† Bifidobacterium lactis HN019 is featured in Multi-Probiotic and has been clinically shown in research to support the immune system by supporting the function of leucocytes in adults and the elderly.† It may also provide fetal immune support when consumed by pregnant mothers, according to one study. Clinical research also shows increased proportions of bifidobacterium and lactobacillus microflora in the human digestive tract after intake of B. lactis HN019. 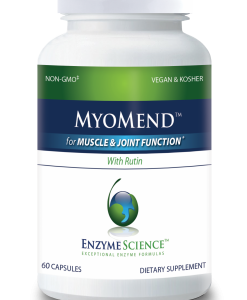 This strain may also help in the maintenance of bowel regularity and normal GI function. 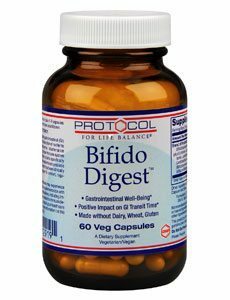 † scFOS, also called short chain fructooligosaccharides, are prebiotics that have short molecular chains. 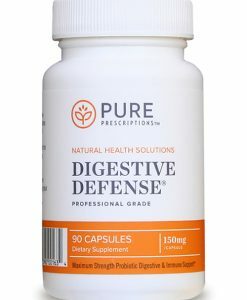 They function as non-digestible fiber that can positively affect selected groups of beneficial intestinal microflora, such as lactobacillus. 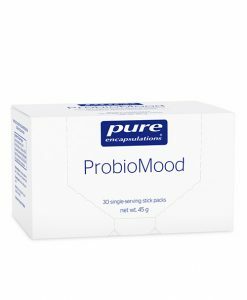 While probiotics merely add beneficial microflora, prebiotics influence the intestinal environment so that beneficial colonies of microflora can flourish. 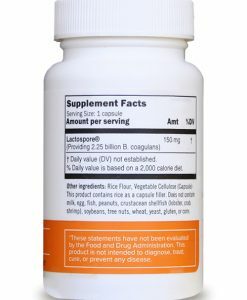 By aiding the beneficial microflora’s survival, less desirable microflora can have a decreased chance of survival.